Thank you to the Sarasota Herald Tribune for publishing my letter this morning. Recently, Gov. Rick Scott signed the Healthy Pregnancies for Incarcerated Women Act (SB 524) into law. I applaud Sen. Arthenia Joyner, Rep. Betty Reed, Gov. Scott, and all who championed this legislation. The practice of shackling incarcerated pregnant women (the overwhelming majority of which were arrested for nonviolent crimes) is barbaric, inhumane, and dangerous to the health of the mother and the baby. It interferes with the work of her health care provider, and makes the labor process more painful and more difficult than necessary. It increases trauma, and subsequent post-traumatic stress and post-partum depression, both of which increase rates of recidivism, drug use, and suicide. 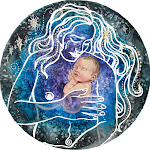 Conversely, when a woman gives birth with dignity and compassion, attachment to her baby is facilitated, giving that baby the greatest chance of physiological and emotional success in those first critical hours of life. I strongly encourage the Florida Legislature to examine a prison nursery system, much like the ones in place in New York, Nebraska, California, Washington, Ohio and Indiana. Healthy maternal infant bonding strengthens a healthy society. Gilkey is the co-hostess of "Maternally Yours" on WSLR 96.5. On March 20th, Sarasota Mayor Suzanne Atwell will join Sarasota’s Conversation about Pregnancy, Childbirth, and Early Motherhood. 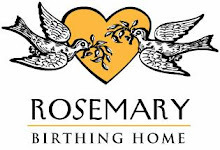 Maternally Yours, a weekly radio show on Sarasota’s Community Radio Station WSLR 96.5 LPFM, will welcome the Mayor to share the stories of the births of her children during the station’s biannual membership drive. Atwell will be joined in the studio by Mommy Magazine editor Sara Malone, who will also share her birth stories, as well as the four co-hostesses of Maternally Yours, Laura Gilkey, Cheryl Kindred, Carmela Pedicini and Ryan Stanley. 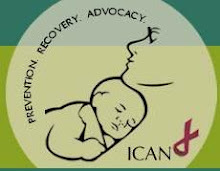 Since its launch in October 2011, the program has covered a wide range of topics and has welcomed such guests as 2011 Right Livelihood Laureate Ina May Gaskin, 2011 CNN Hero of the Year Robin Lim, Florida Senator Arthenia Joyner, Congressional candidate Keith Fitzgerald, and many others. To hear the exclusive Maternally Yours interview with Mayor Atwell and Sara Malone, please tune into WSLR 96.5 LPFM Tuesday evening, March 20, at 6:00pm. The program is also available via live streaming on wslr.org, and podcast at podomatic.com/profile/maternallyyoursradio. For more information, please contact the hostesses of Maternally Yours at MaternallyYoursRadio@gmail.com, or call (941) 915-8115. I get so moved reading various birth stories on this site for many reasons, but 2 resonate with me in particular. As I was risked out of midwifery care due to my large uterine fibroids, I cry whenever I read of a beautiful home-birth, as that is what I had always wanted. And then when I read of terrible hospital experiences, I once again cry for these women, as although I did not have fully the birth I had dreamed of, the hospital worked with me and allowed me to have as close to what I wanted to have. 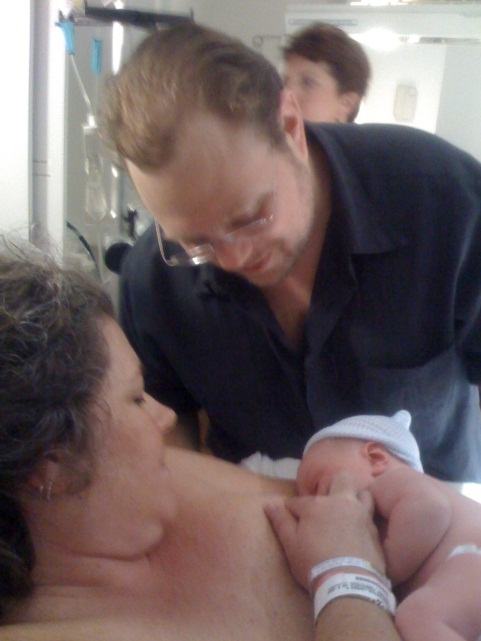 The nurses they assigned to me were all excited upon reading my birth plan and bustled about getting me a rocking chair and a yoga ball – and thankfully I was in one of the 2 birth rooms with a shower, at this point Laura, my doula, had not yet arrived. This is the point where there was a blip in the day when we had a slight turning point in the late afternoon when my supportive nurse got called away and we ended up with ‘nurse evil’. When she came in she scoffed at my birth plan – showed me the pain chart and told me that by the time I reached the level of the smiley face in the middle I would demand an epidural, then as she exited the room – she looked at me perched on my yoga ball and told me to try not to fall off… on top of this we had heard Dr S instruct her not to put my Pitocin over 6 – this was at around 3 p.m.… when my doula, Laura, arrived at 5.40 I knew I was having contractions, however, nurse evil kept arguing I was not – I kept telling her I knew what was happening and I was pretty sure I was having contractions and that as she kept sticking the monitor on my fibroid she was not picking them up… Laura (formerly an RN at SMH) checked my Pitocin which nurse evil had sneakily put up to 14… she asked nurse evil is shift change occurred at 5.40 and she said yes – so Laura said Lorna – she leaves in 20 minutes, let’s just sit it out… although I did complain about her after the birth. 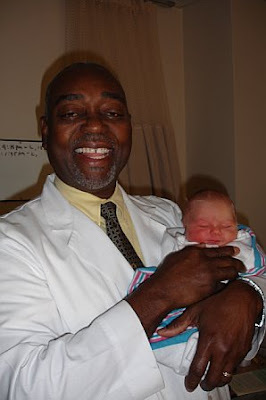 It was also at around this point that Dr S came in and said – ‘I am leaving and Dr Cohen is coming in – he will be so happy that he is here delivering your baby’ – how awesome is that!! And my Pitocin got turned down… At 6 my new nurse came on… the wonderful Christine… she told me immediately they put her on the natural births – she had all hers that way and breast fed for 3 years… oh what a sigh of relief did I let out… from here on out I walked, I ate and I swayed… I found sitting too hard at this point and labored always standing in a lunge position holding Laura’s arms… unfortunately thanks to the joy of Pitocin overload from nurse evil I had only 40 seconds between each contraction… according to Alex I made the most of each 40 seconds – I just shut down and retreated and gathered strength – that is how it feels in reflection… there were moments I remember thinking I can’t do it, I need something, and then looking up at Alex and Laura and just meeting their eyes and realizing I could and if I would just wait – it will end - and you will have your 40 seconds… and I remember transition – dashing between the room and the bathroom with Alex running behind me with a basin, feeling like I had to pee and then vomit – and never actually doing either! Apparently I then collapsed… I remember the lights coming on… being lifted onto the bed and Dr Cohen yelling “she has had too much Pitocin’ and Alex yelling back at him about nurse evil… and then the IV of fluids going in to rehydrate me… both my heart rate and baby’s had dropped… Dr. Cohen had them put an oxygen mask on me and I freaked out –claustrophobia… ugh… so he and I yelled at each other – and he said in his sternest Jamaican accent ‘woman – if you don’t put that mask on I will C-section you’. He did not really mean it, he told me the next morning he knew what to say to make me listen and stop arguing, so we compromised and ended up with Alex intermittently holding it to my face and taking it away. In my head I was making a lot of noise as my uterus pushed and curled me up, but apparently I was moaning low – very low and was completely in a zone. My sister held one hand and my mother the other… when the contraction ended I sat back and closed my eyes and just rested. Alex and Laura stood next to my mother – my silent support and Carola kept cool cloths on my neck and back… Christine spent ages oiling and stretching my perineum and then I felt it – my baby did a flip – he had been so quiet, gathering his energy and then he flipped and rolled around and I thought this is it… and the final stage began… at some point after this Sebastian Alistair made his way into the world – one hour and 19 minutes into Pisces (the sign I hoped for)... all 8lbs 4oz and 21 inches… apparently my first question was to inquire if he had hair… then when I saw him I wailed ‘It’s a baby’… I have no idea how long I pushed or how many times, I only know that the entire labor took approximately 10 hours and my mother – she who had never felt a need to see a birth - turned to me and said ‘wow, you made it look so easy’! Everyone there with me was were totally behind me each step of the way and with each choice I made, I was blessed to have the team I did with me that night… there were things that were hospital driven vs. what I would have experienced with a midwife, but in general I held strong and with the help of Laura we advocated for what we wanted and needed. On Thursday, January 26th, from 6 to 9 pm, Sarasota Architectural Salvage will host the 3rd Annual “An Evening for Healthy Start” Fundraiser to benefit The Healthy Start Coalition of Sarasota County. The event will be emceed by former Sarasota Mayor Kelly Kirschner, and will feature live music by local Latin, Caribbean, Funk and Motown dance music band, Big Night Out. 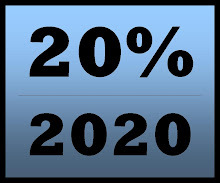 The event comes at a critical time in the Healthy Start Coalition’s fiscal year, when funding for critical programs threatens to expire. This year’s event has the potential to raise more money for Sarasota’s pregnant women, infants and young children than in previous years, due to the generosity of several local business members and individuals, including those from the fields of obstetrics, perinatology, midwifery and pediatrics. 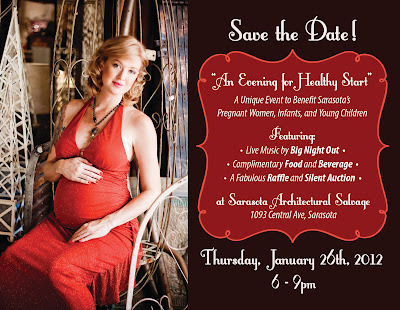 Sarasota Architectural Salvage paints an eclectic and distinctive backdrop for “An Evening for Healthy Start,” making it one of the most unique fundraising events of the season. Guests will be treated to light fare provided by local restaurants, including Nancy’s BBQ, Caragiulo’s, Nellie’s Deli, Carrs Corner Café, The Lollicake Queen, Gold Coast Eagle Distributing, Vin Cella and Local Coffee and Tea. The event will also feature a raffle and silent auction, featuring an exquisite pendant necklace from world-famous jewelry designer Ned Bowman of Bowman Originals in Sarasota. Tickets are $20 in advance and $30 at the door, and include two beverage tickets and a coupon for Sarasota Architectural Salvage. To purchase tickets, call (941) 373-7070, or visitwww.SarasotaSalvage.com. 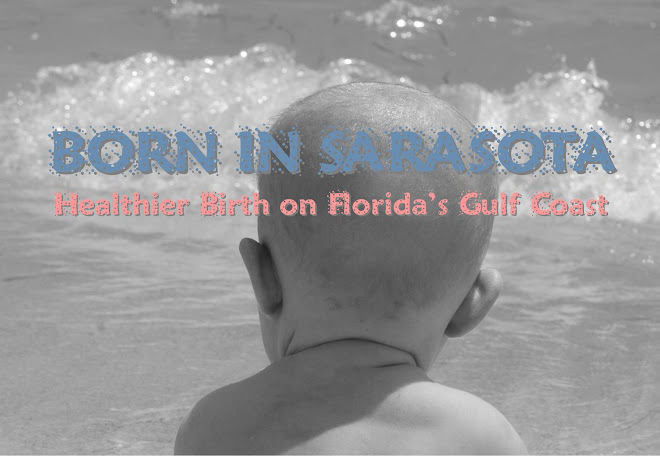 The Healthy Start Coalition of Sarasota County is a non-profit, 501 (c)(3) organization dedicated to improving the health and well-being of pregnant women, infants, and young children in the community. Healthy Start coordinates a variety of specialized programs to serve high-risk groups and address specific risk factors that contribute to fetal death, prematurity, low birth weight, and infant death. For more information, please call (941) 373-7070 or visit www.healthystartsarasota.org.